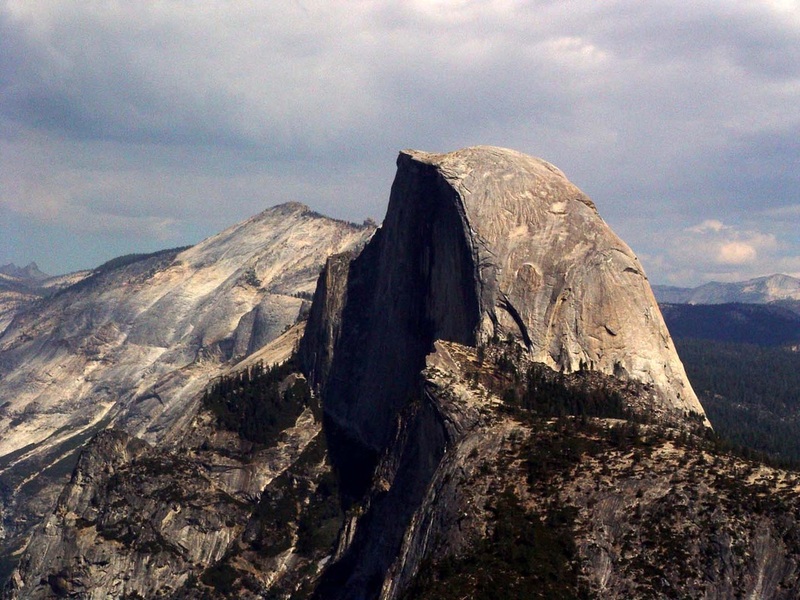 Half Dome is a famous landmark at Yosemite. The beautiful vistas and scenery at Yosemite is breathtaking. Hope you enjoy this Half Dome wallpaper.